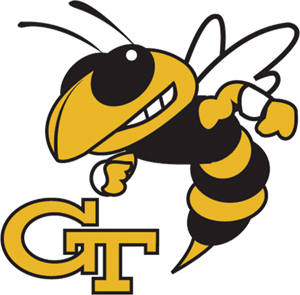 Middle Tennessee State University (MTSU) is a public university located in Murfreesboro, Tennessee with an enrollment of 23,000 students. 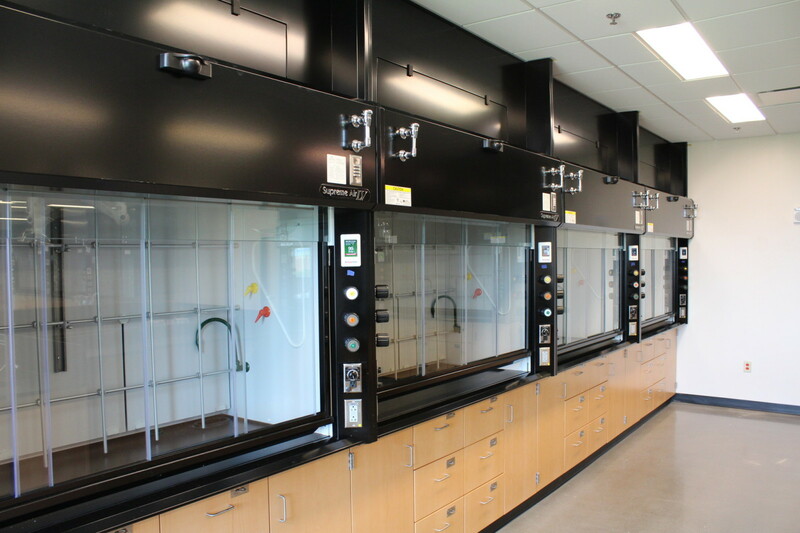 The university built a new state-of-the art laboratory and teaching facility, and Triatek, along with our representative from Hobbs & Associates, installed Venturi Valves, HMS-1650 Fume Hood Controllers, and VAV Controllers on over 125 fume hoods throughout the building. 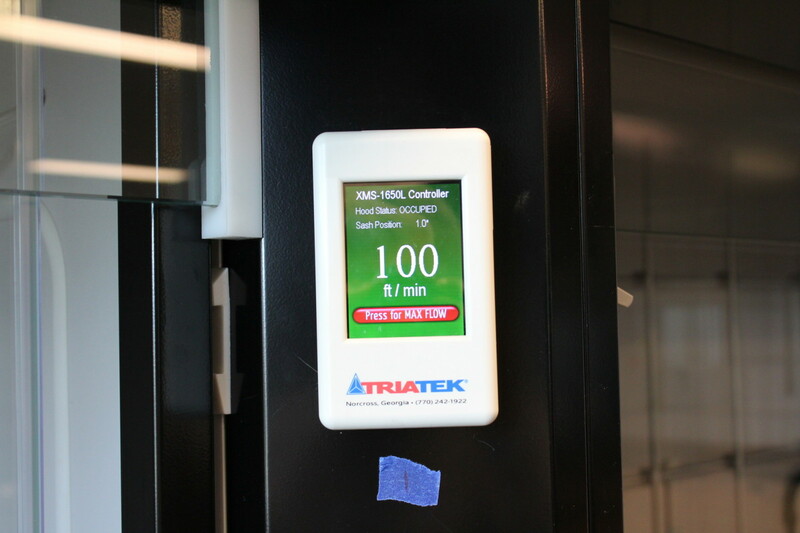 With Triatek’s innovative lab controls installed, students and professors will now be able to conduct research projects and experiments they were previously barred from doing due to safety reasons in the older labs. 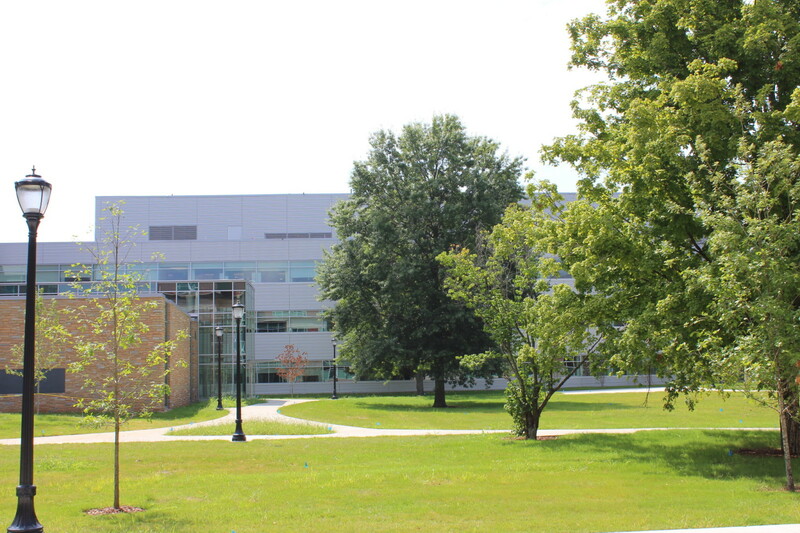 According to the MTSU, this 250,000 sq. 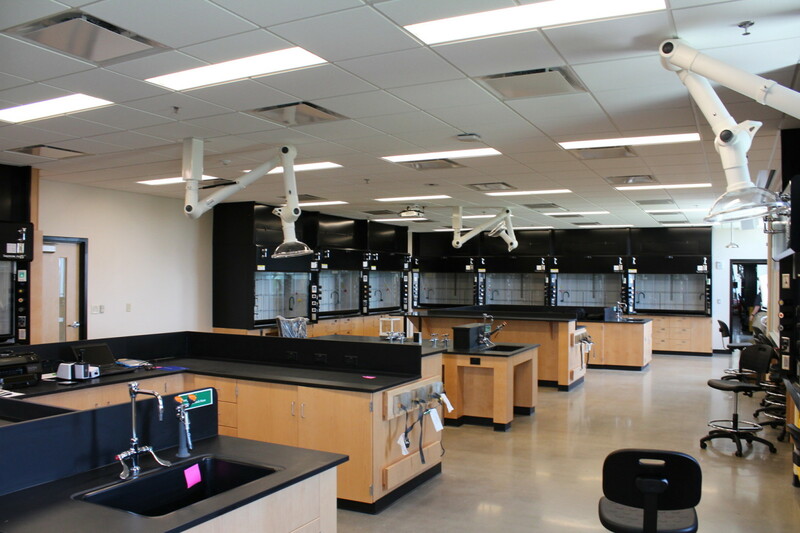 ft. $147 million Science Building represents one of the most significant investments made by the state of Tennessee toward the enhancement of science and technology education. 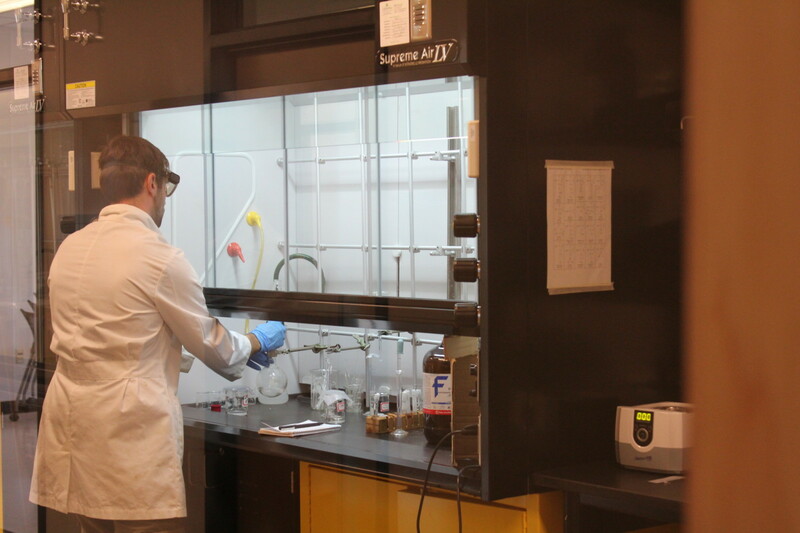 The facility opened to students in fall 2014 and boasts six teaching lecture halls, 13 research laboratories, and 36 teaching laboratories. 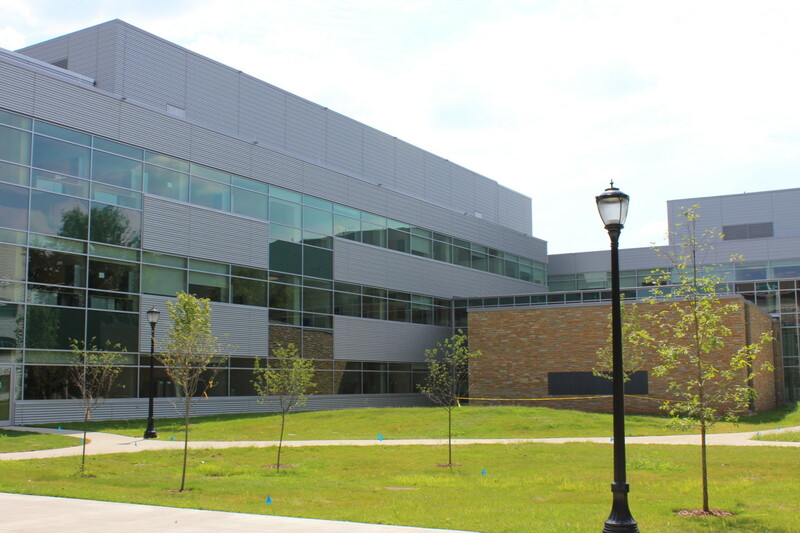 Eighty percent of the MTSU student body will take classes in the new facility, and the new Science Building strengthens MTSU’s profile as a research institution and will also support a greater collaboration with Oak Ridge National Laboratory through MTSU’s new science doctoral programs. 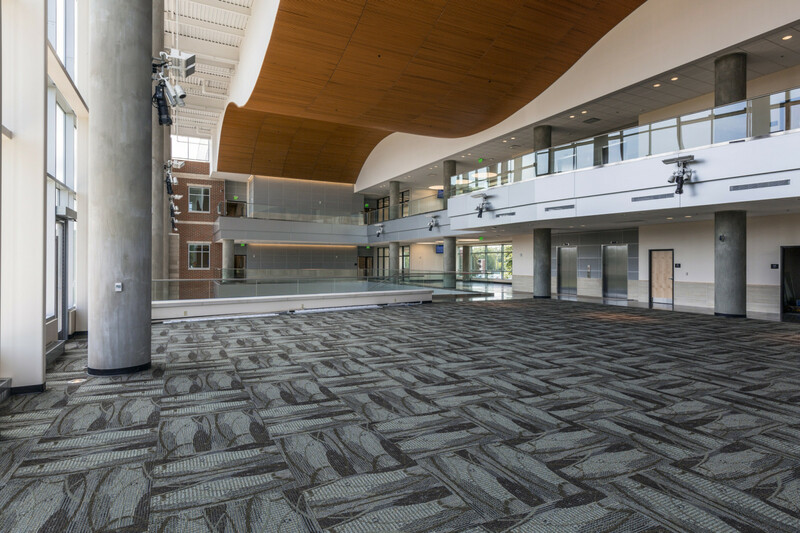 Click here to watch a video about the new Science Building from MTSU.